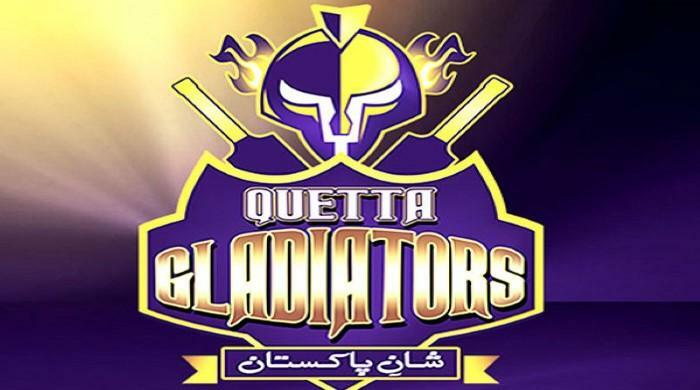 Quetta Gladiator once again started off the cricket tournament in style. The team is led by Pakistani skipper Sarfraz Ahmad. Sarfraz Ahmad has proved himself as one the best captain of the HBL PSL in all seasons. 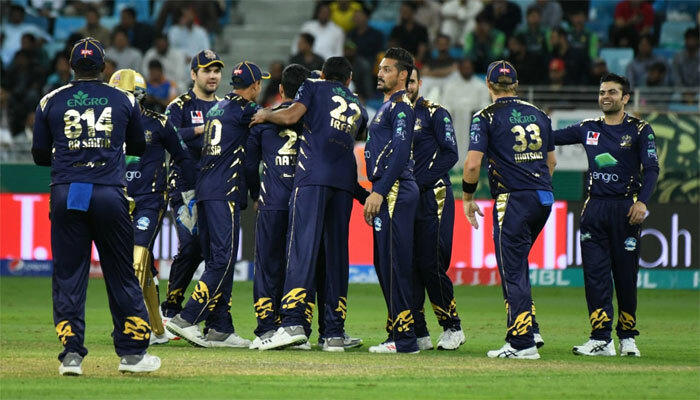 Like every single HBL PSL cricket season, this also turned out to be a great one for Gladiators. They are enjoying themselves under the coaching of Great Sir Viv Richard. Gladiators are favorites for many reasons. In the last match against Multan Sultan Quetta performed very well in every department of cricket. They outclass Multan and won the match with no trouble at all. The good sign for Quetta and HBL PSL is the performance of the foreign player. Shane Watson and Rilee Rossouw made it looked too easy in the last match while chasing 160 runs they both scored 50 and value their worth in the world of cricket. Sunil Narine who has been out of the tournament due to finger injury is hoping to join soon. With his presence, Quetta will become way too stronger than others.